February is a month filled with love. Not only do we celebrate Valentine’s Day, a day of showering those we care for with our love and affection, but we also celebrate Heart Health Month, and National Go Red for Women Day to celebrate the friends and family in our lives who are battling heart disease. Did you know, however, that there is another reason why February is Cupid’s favorite month? February is National Wedding Month, which means you have 28 (and sometimes 29) days this month to adore all things wedding! 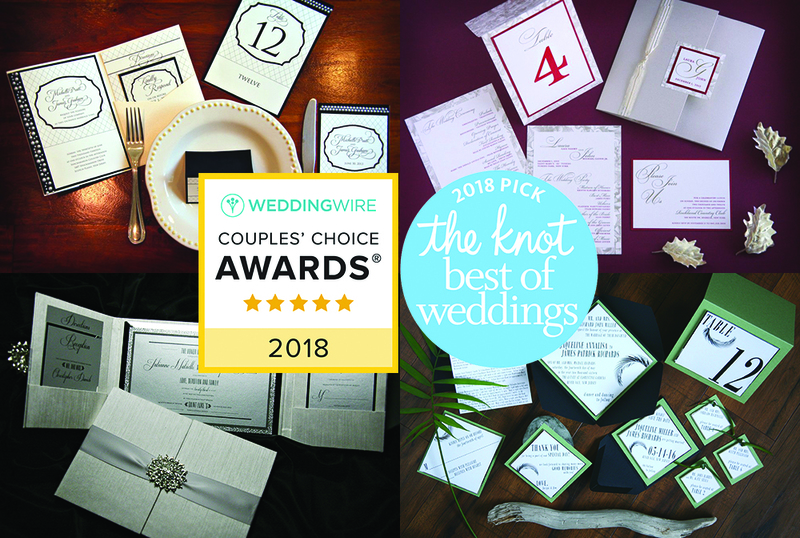 RSVP to me is thrilled to announce that thanks to your votes, the votes of our clients and friends, we have been recognized by The Knot as among its 2018 Best of Weddings Award Winners, as determined by customer votes and testimonials. 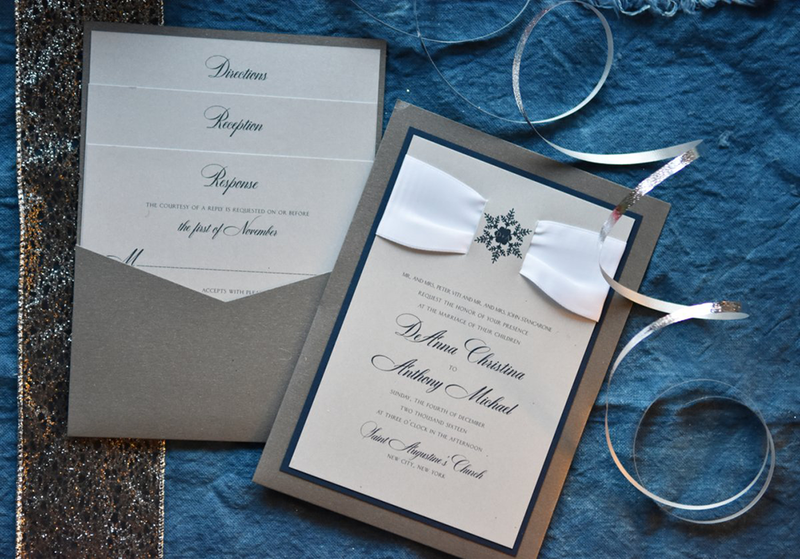 We have also earned recognition by WeddingWire as being among the top five percent of local wedding professionals on WeddingWire who demonstrate excellence in quality, service, responsiveness, and professionalism.